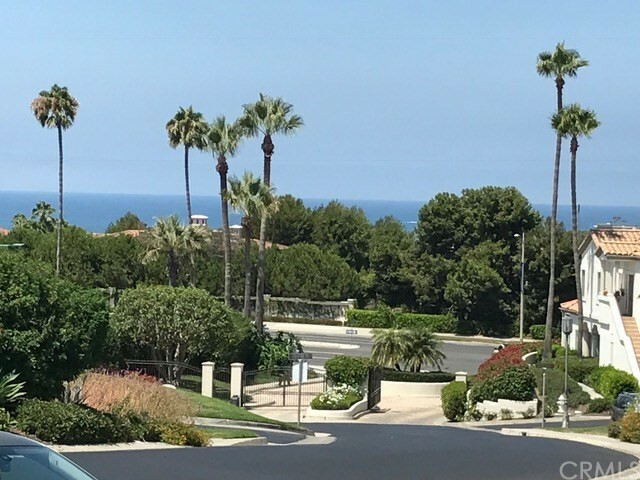 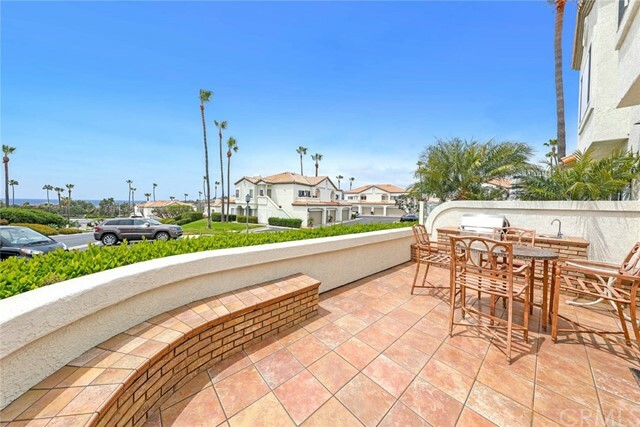 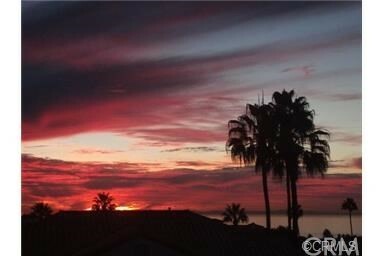 Ocean Views and Sunsets from inside most rooms of this light & bright single level furnished end unit. 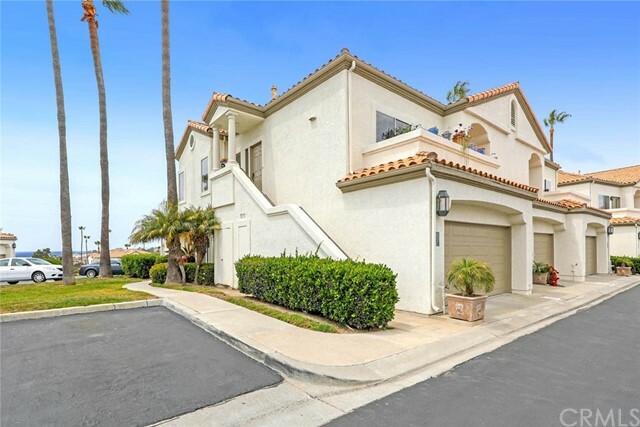 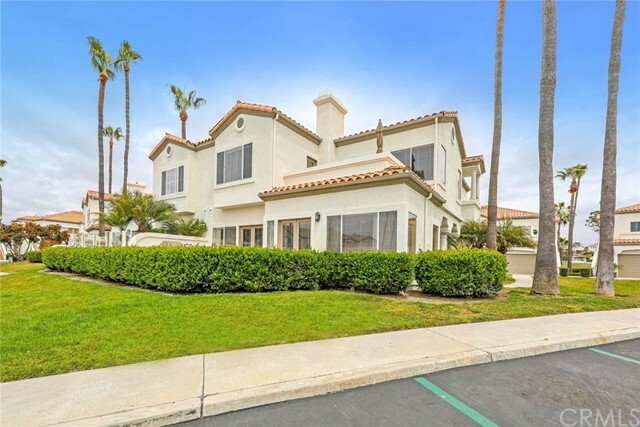 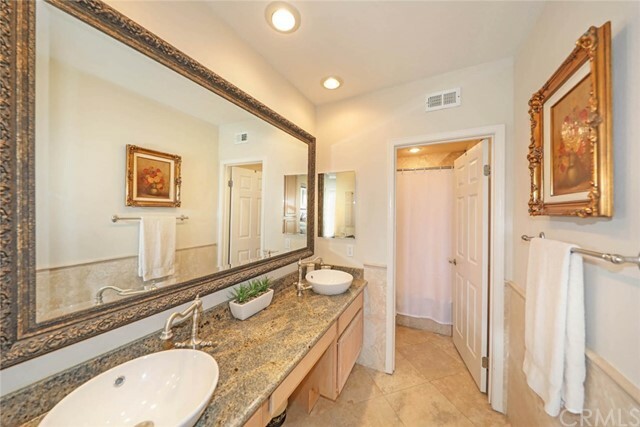 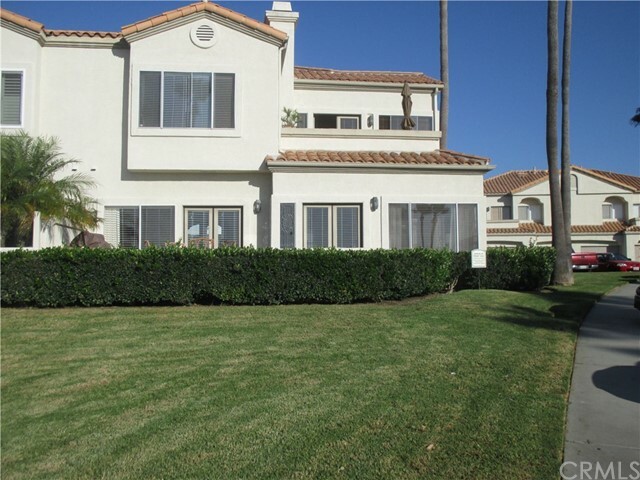 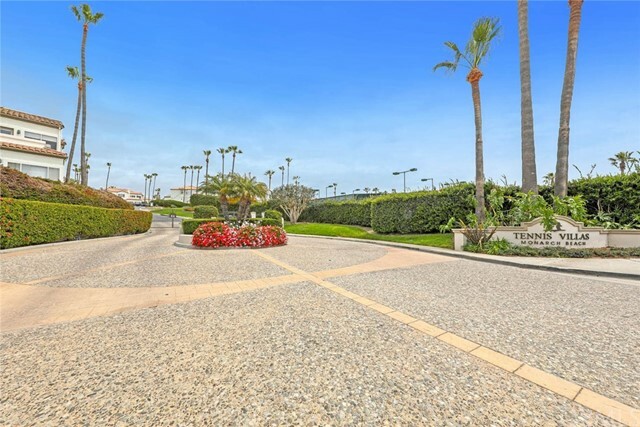 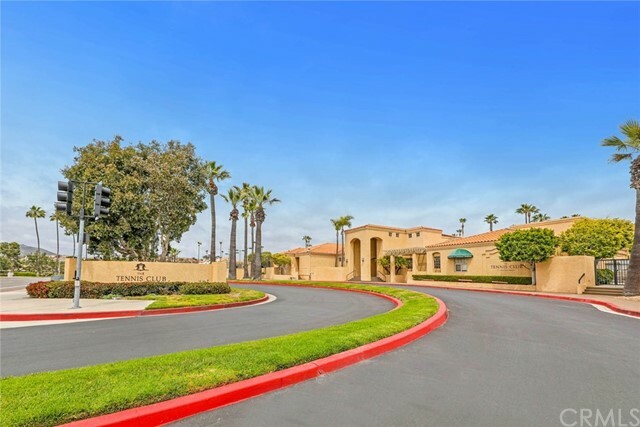 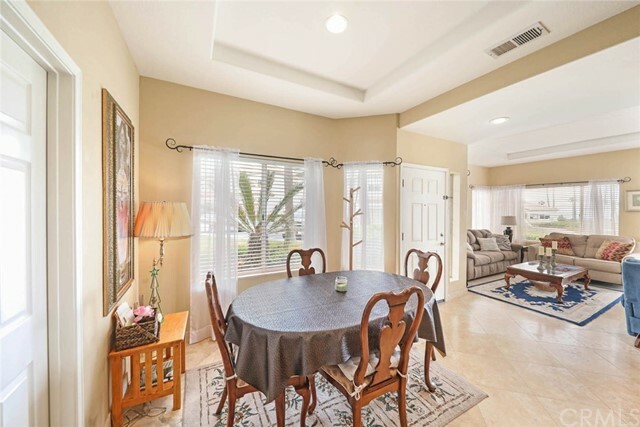 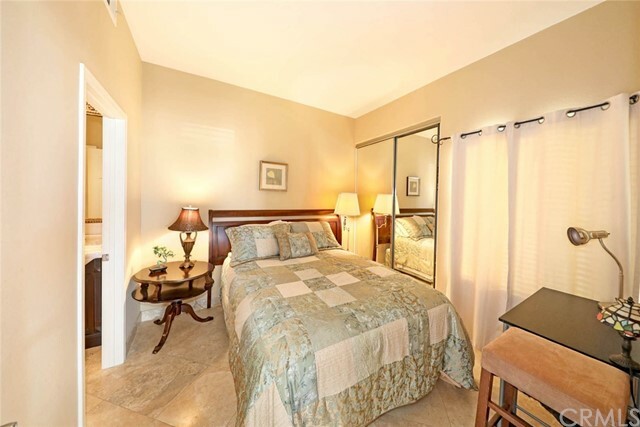 The premium location within the highly desirable gated Tennis Villas tract is situated next to a wrap around green belt area with an abundance of guest parking. 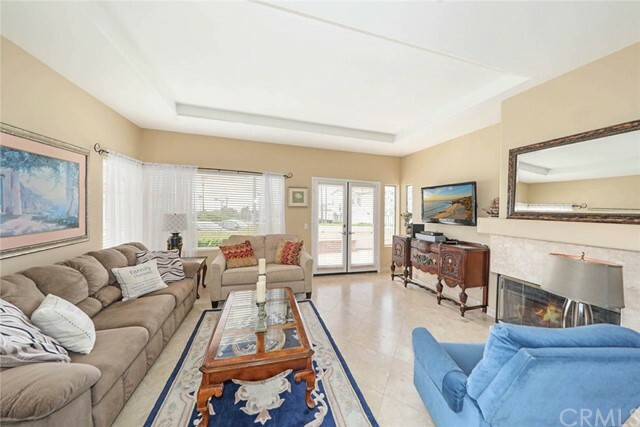 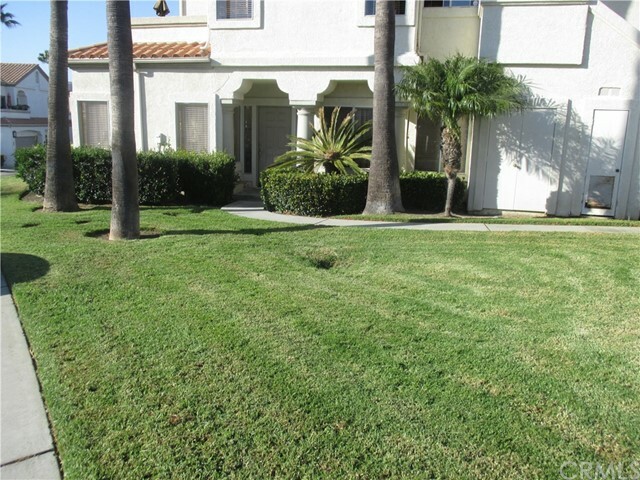 This 2 bedroom, 2 full bath unit features a cozy fireplace, central air conditioning, travertine flooring, recently remodeled throughout, a single car garage with direct access into the condo, two additional visitor parking passes, a spacious patio with lots of seating and built in BBQ. 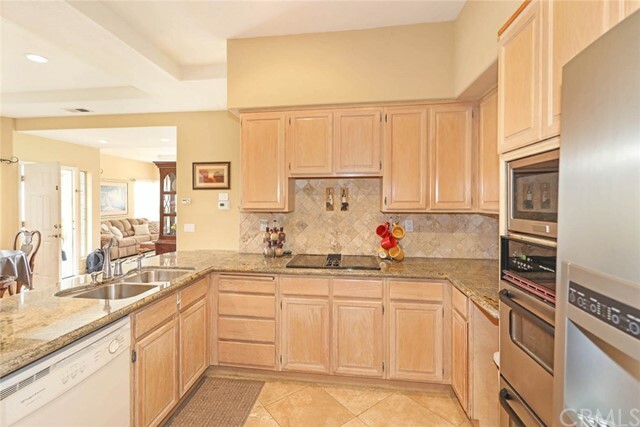 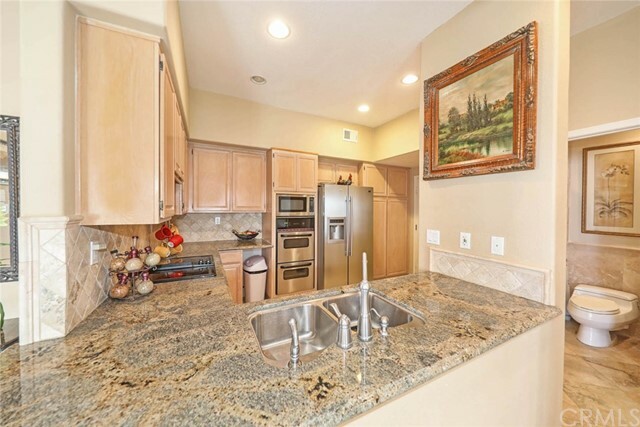 The beautiful kitchen has granite countertop, stainless appliances, refrigerator, double oven, dishwasher, microwave and is open to the main living area. 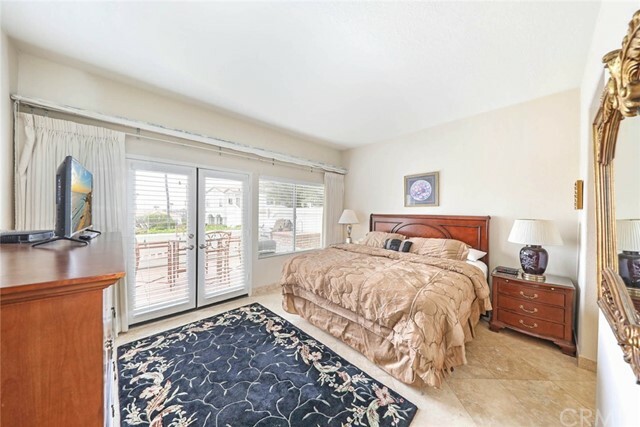 The master bedroom has French doors leading to your ocean view patio, his and hers closets, ensuite bath with dual sinks, granite counters and a travertine shower. 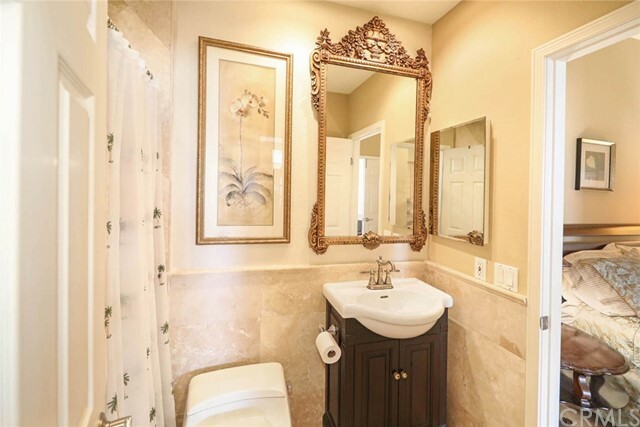 Washer & Dryer is included. 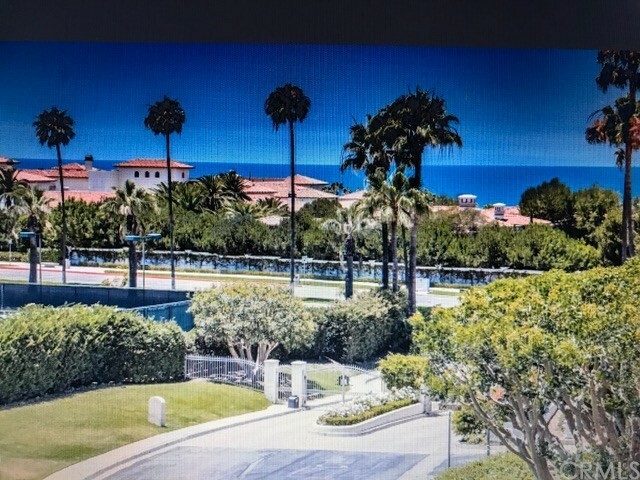 The exclusive Tennis Villas community has a pool & spa, and is conveniently located across from the Monarch Beach Resort (formerly St. Regis), near the Ritz Carlton, Monarch Links Golf Course, Tennis Club, popular Salt Creek Beach, Montage, Laguna Beach, Dana Point Harbor, fabulous shops, restaurants, cinemas and endless outdoor activities. 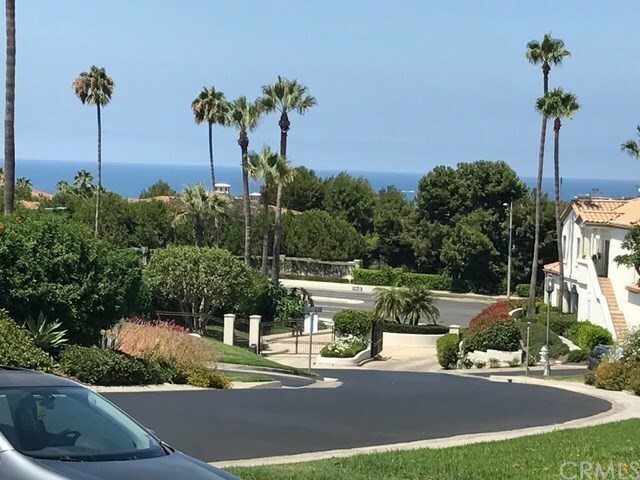 Dana Point is a wonderful resort beach community located half way between San Diego and Los Angeles with the most consistent and best climate in the US.